Hand made bespoke (custom made) wooden gates of all sizes and designs. Made to your exact specification and delivered to your door. 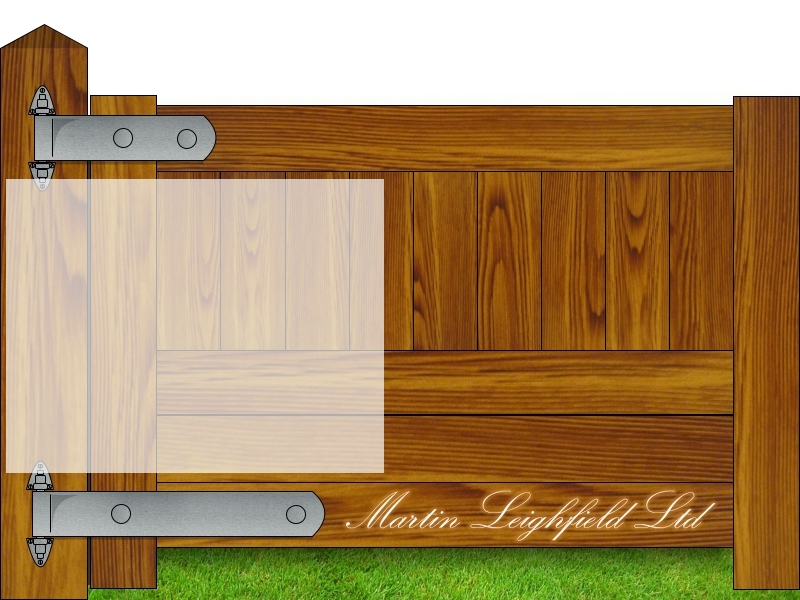 All of our wooden gates are manufactured to the highest standards by Martin Leighfield Ltd. This small local family business has been trading for 28 years and is experienced in manufacturing all types and styles of wooden gate. Martin started in business in 1978 after serving his apprenticeship at Shurmer of Oxford, school furniture manufacturers. Mathew his son is now part of the business, having served his apprenticeship with his Dad, and now has 19 years experience behind him. We can cater for all your external gate requirements offering a wide range of materials and styles. Our gates are all customized to fit the exact measurements of our clients. Our craftsmanship is of the highest quality and our product finishing is second to none. You will be very happy with a wooden garden gate supplied by A Grade Gates. Contact us today for a free quote and to discuss your unique requirements. We are very happy to answer your technical questions about design, construction, finishing and care of our wooden gates, so please give us a call or email sales@agradegates.co.uk.